Maybe you’re like me…NOT a big fan of the Camtasia 8 “Text Editor” interface? 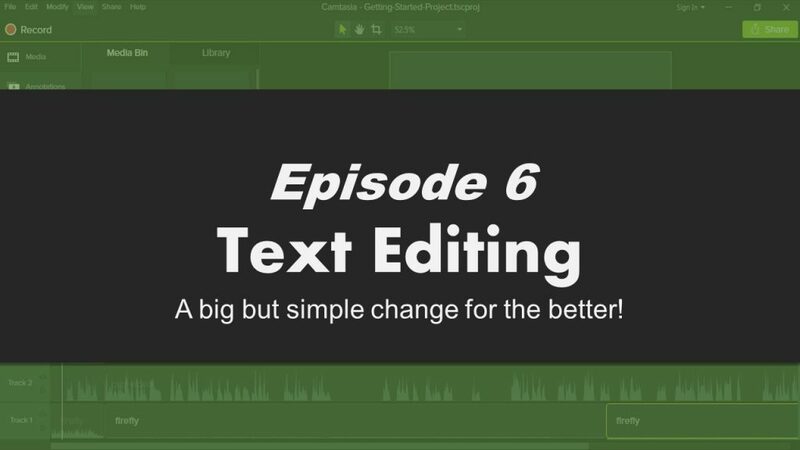 I’m happy to report that I’m much happier with how text is edited in Camtasia 9! You just edit it right in-place on the Canvas and there are some nice advantages to this. In the video, I mentioned that I couldn’t find Montserrat Italic or Bold Italic. That’s incorrect. The zip file from 1001freefonts DOES have all the Montserrat font styles…I just didn’t install them. DUH! If I find other useful ones (like for my favorite Bebas Neue! ), I’ll post them here also.